Especially designed for mountain bike frame pivot, this range offers an excellent mechanical resistance. 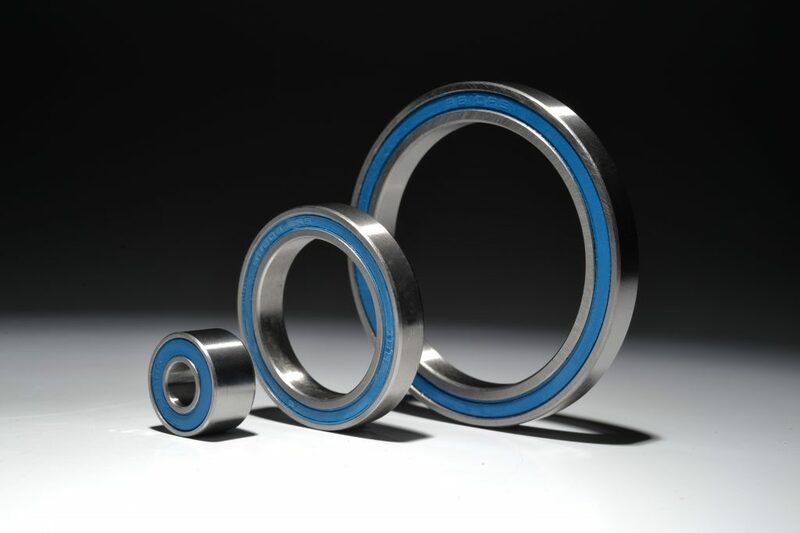 These bearings are designed to accommodate slow movements such as frame pivot. 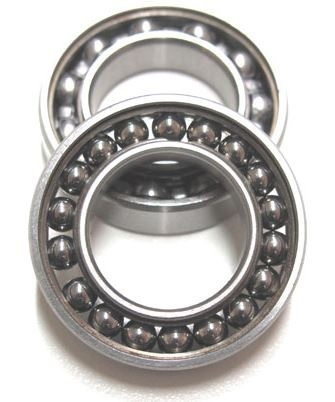 They have more balls and are about 40% stronger than the « traditional » bearings. 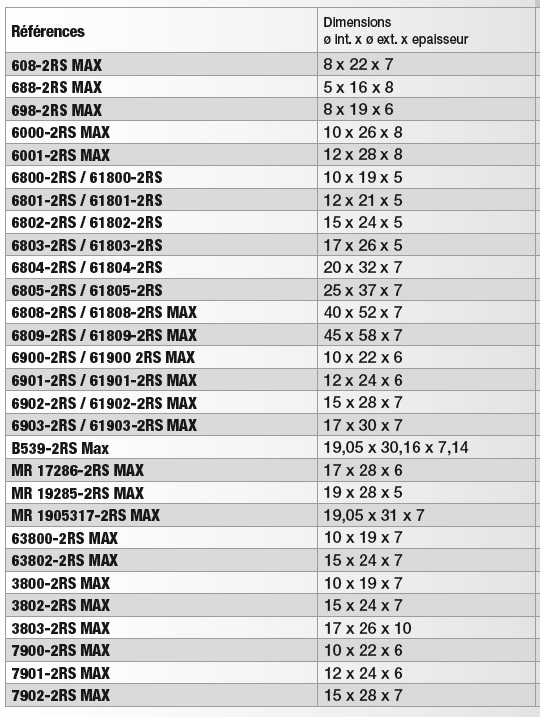 Each component(balls, rings, cages and grease) is manufactured and assembled with precision. The BlackBearing Max bearings are 100% compatible to replace your original bearings of your mountain bike frame.